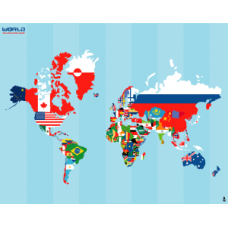 - Support your favorite world team by putting on a temporary tattoo of their country flag. 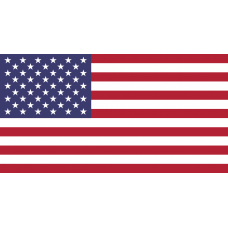 With over 200 national flags we have the largest collection of flag temporary tattoos! Don't see what you want? Call us and we will make it for you! 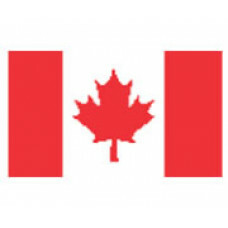 Order Temporary Tattoos from the world's largest manufacturer today! 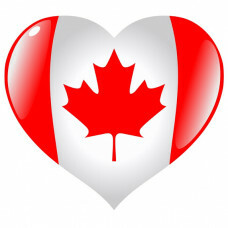 1.5" x 1.5" - Canada Flag Heart shaped Temporary Tattoo Show your pride for Canada!.. 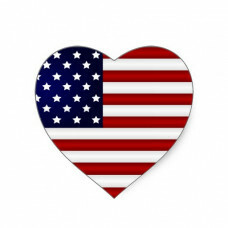 1.5" x 1.5" - USA Flag Heart Shaped Temporary Tattoo Show your pride for America!..